Every day, more than 10,000 people turn forty in the United States, moving toward retirement without traditional pension plans backing them up. Lacking the safety net that protected their parents and grandparents, they’re forced to take the initiative for their own financial security. They need a source of information that doesn’t scare them away with insider jargon and intimidating complications. 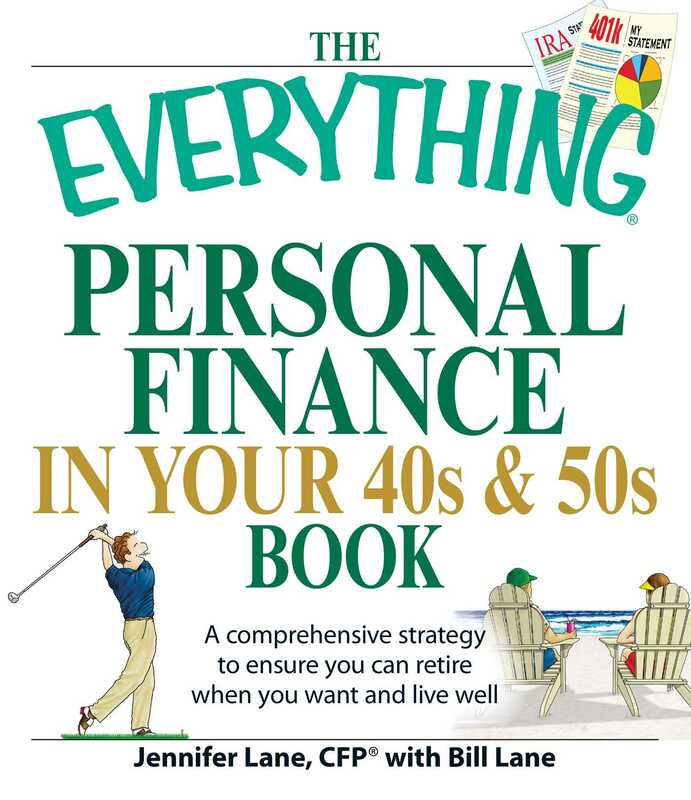 This book will help those who have felt uninformed, intimidated, or excluded from the process, and will simplify difficult topics like budgeting, investing, paying for college while saving for retirement, and helping kids with debt. People will find the essential tools and resources they need to set a course toward retirement and security at this critical stage in life.